Looking for a unique place to have a memorable wedding ceremony? Capricci Gardens has hosted many lovely wedding celebrations and would love to be the home of yours… Or how about an unforgettable backdrop to a bridal shower, baby shower, or tea party? Even a cozy place for a quaint meal, coffee and dessert, or wine and cheese party from Papa Joe’s with friends and family. 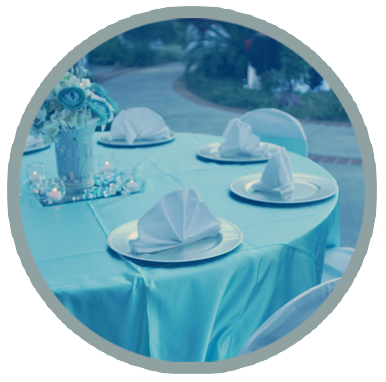 Capricci Gardens is the perfect surrounding for any special event. To reserve, call us at (352) 799-3904.